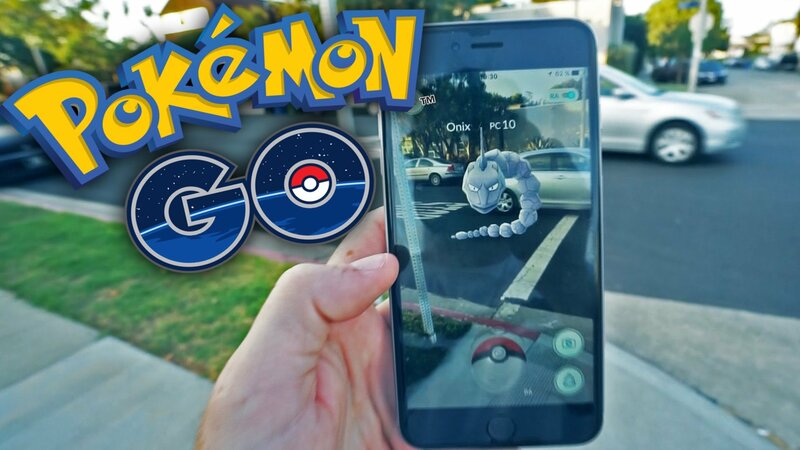 Pokemon Go players are driven by that old familiar mantra, the innate urge to collect all nearby Pokemon. For many, just walking around outside is more than enough to satisfy the collection instinct, but some players would prefer to skip over random spawns and go toward an area where rarer Pokemon are known to be nesting. Nests nearly guarantee the capture of at least one specific type of Pokemon, and players who are particularly invested in that creature will be able to get loads of copies of it in order to stockpile candy for future evolutions. The problem is that without help, most players have no idea where local nests may be. Luckily the internet is here to help. With a little bit of crowdsourced guidance, players can learn how to use nest maps in order to track down all of their favorite local pocket monsters -- and maybe even take a field trip to capture some that aren't local. There are loads of online resources available for people looking to find Pokemon Go nest locations, but they all have one considerable caveat: Niantic, at any point and time they fancy, can change nest spawns. Several nest spawns were changed shortly after the game's release, and players were generally unhappy to learn that their local rare Pokemon nests were changed to something much more common. Alas, such is the way of life. With that said, all the best tools for finding nests online rely on player input, which means they should be generally up-to-date with the latest spawns. This is particularly true for the Nests page over at the Pokemon Go Wiki, which is regularly updated by players with nest locations across the globe. It's not the easiest-to-use resource, but it scores major points for being both modern and robust. The most useful website for finding local Pokemon nests is the Global Nest Atlas from The Silph Road. As may have been guessed, the Global Nest Atlas works in conjunction with The Silph Road subreddit, by far and away one of the biggest repositories of Pokemon Go information. Teaming up with redditors means that the Atlas always has the latest nest information, and that includes changes reported by users concerning nest migrations, like this post made shortly after Generation 2 arrived. The Silph Road Global Nest Atlas is incredibly easy to use: arriving at the page, the Atlas should automatically request the user's location. Once permission is granted, all nearby Pokemon nests will show up in the map overlay. Each nest marker has its own status where players can see if the nest has been verified for drops, and clicking on the marker will bring up a thread with user comments about that particular nest, which can be good for further details or just random off-the-wall banter. 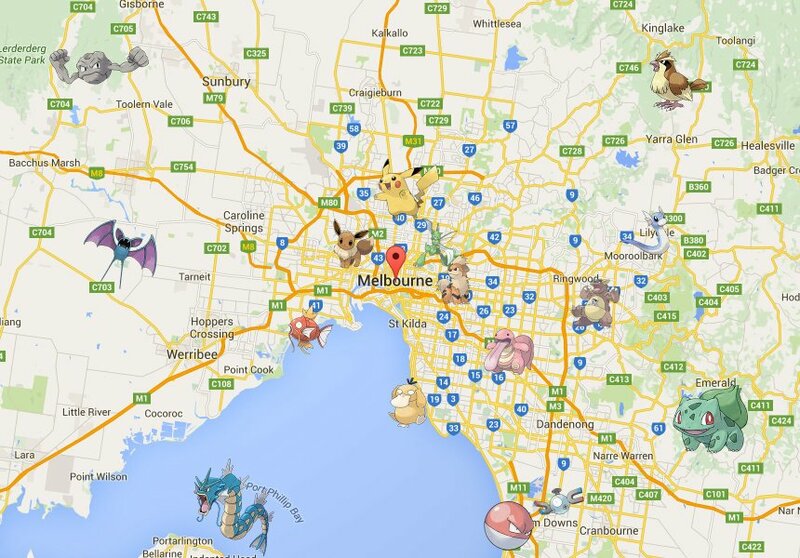 While there are other popular nest maps available, like this Google Maps result for Pokemon Nest Locations or the so-called Pokemon Go Map, most aren't nearly as robust or refined as the above alternatives. Of course, the proof is in the pudding, and users are more than welcome to use and contribute to whichever nest map they most prefer. Nest maps aren't the only helpful Pokemon Go resources to be found online. Check out or guides on how to make the most out of evolutions using a CP calculator as well as our handy Strengths and Weaknesses Type Chart.